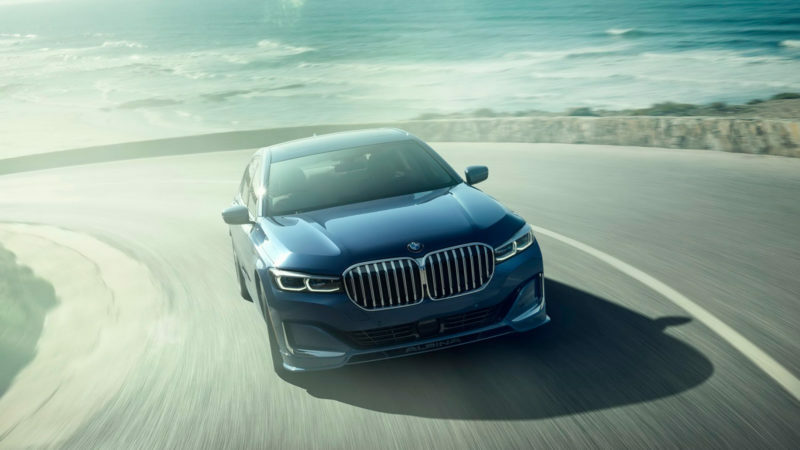 Alpina adds style and performance to the latest BMW 7 Series. 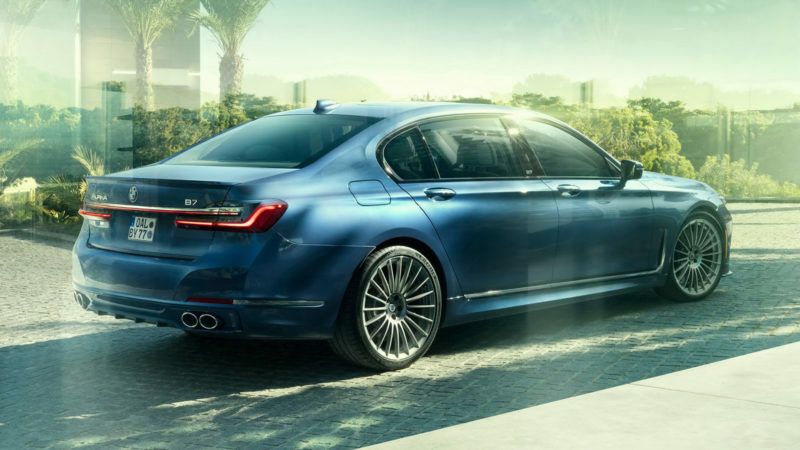 Germany’s Alpina is far from your average automotive performance specialist. Due to its well-established and wholly-integrated production-line relationship with BMW, the German government recognizes the company as a full-fledged automobile manufacturer rather than a simple aftermarket tuner. No matter how you choose to label the company, it has certainly created some outstanding BMWs. 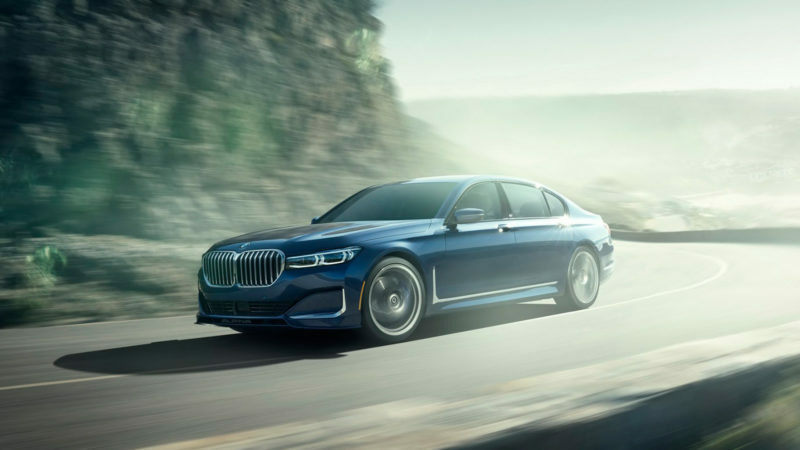 Case in point: the 2020 BMW Alpina B7 xDrive. 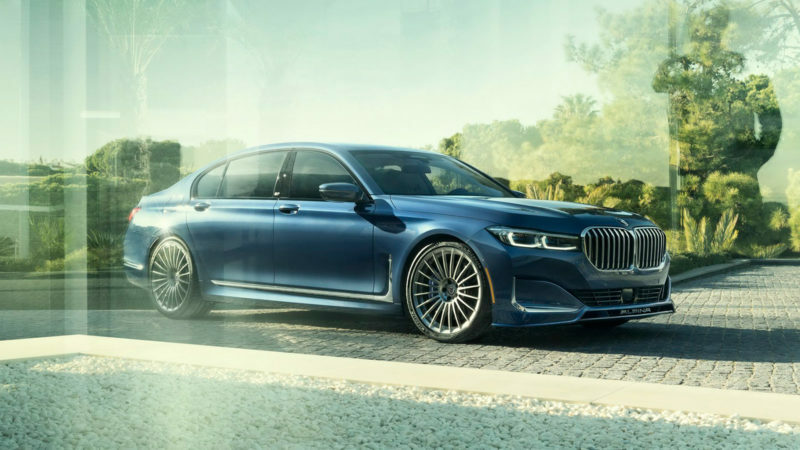 The latest in an BMW Alpina B7 model portfolio that began in 2016, the new B7 release features extensive updates to enter “a new era” that is “sharp, luxurious and performant.” It’s pretty haughty talk, but the 2020 BMW Alpina B7 xDrive has both the style and the performance to back it up. With a 4.4-liter, Bi-Turbo charging, V8 engine can deliver 608 horsepower and 590 lb-ft of torque to go from 0 to 62 mph in just 3.6 seconds and reach top speeds in excess of 205 mph.